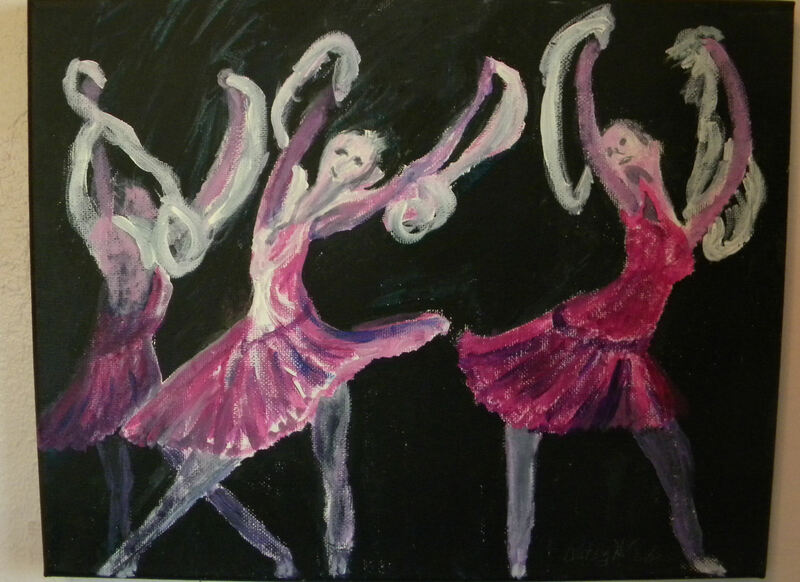 I have finally redone one of my favorite paintings of Degas’s ballerinas. I have only done this one in pastels which is in a previous post. So…here it is in watercolors. I have a small print of this painting. 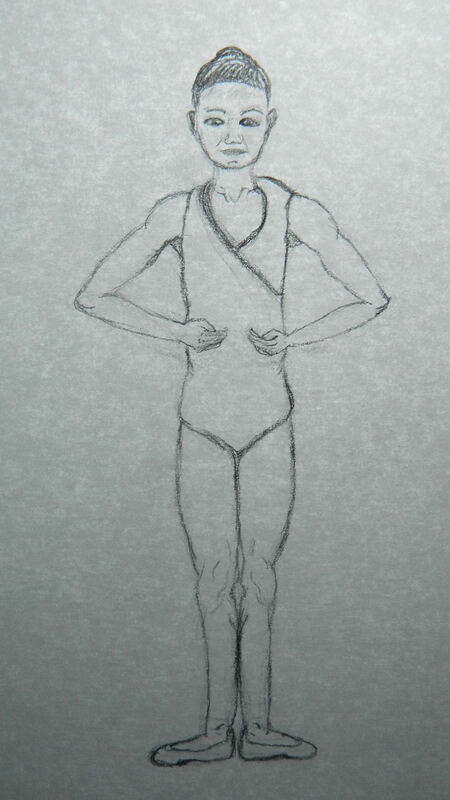 I used tracing paper and my lightboard to trace the main outlines for accurate proportions. Then I transferred it to 300 lb. watercolor paper. The heavier the paper, the better my paintings usually turn out. 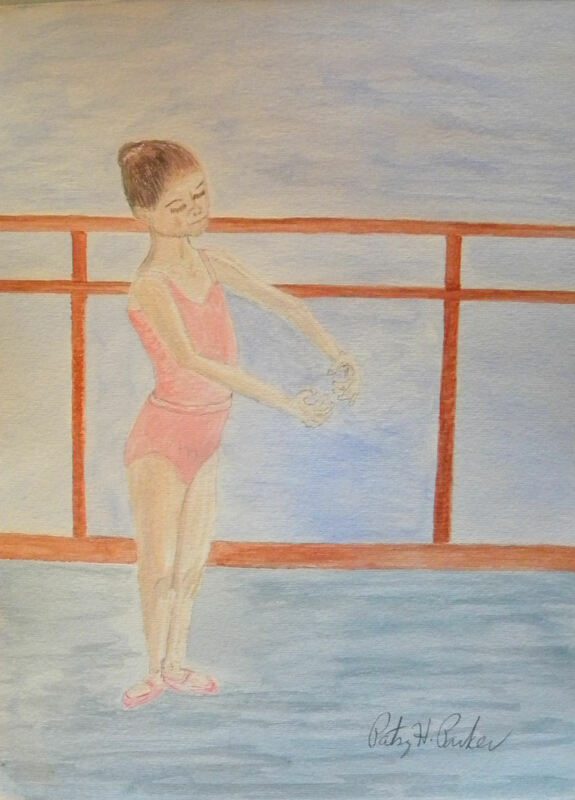 Then I used my Prismacolor watercolor pencils and other watercolor paints to render my copy of this painting. I had to wait until I came to town today to post this, because I couldn’t get the picture uploaded from my phone!! Very frustrating living out in the sticks sometimes. I am going to be talking with my doctor today about the highs and lows I have been experiencing in the last few months, so hopefully he can figure something out. I want to thank those of you who have been praying for me. I really appreciate it. Hopefully I will finish my article this week! Sometimes I just get bored working on sea turtles or animals and have to do something different for a change. What??? Yes it is true. 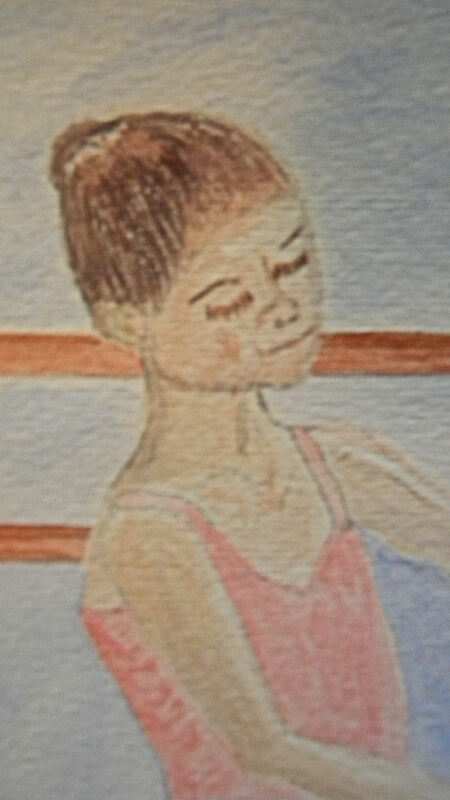 For a long time I have had this idea to paint some ballet dancers’ shoes in watercolor. These were pretty quick sketches I did earlier in the week. I didn’t use a good grade of paper so they look a little washed out but it was just practice. 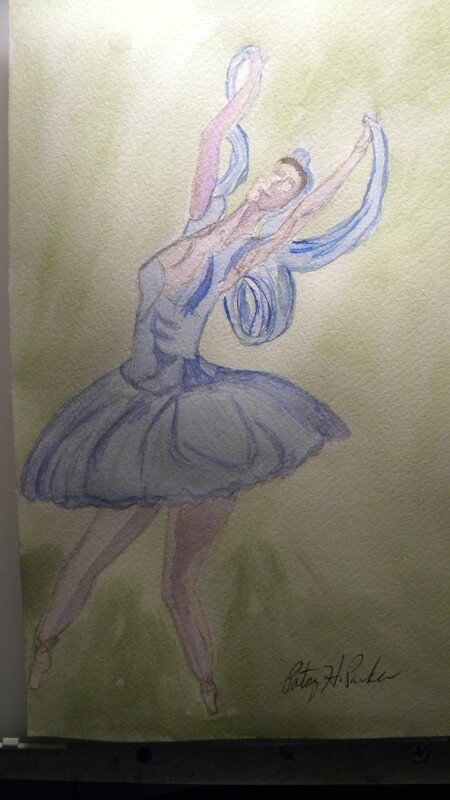 I am also going to have more ballet dancers to post soon. I have still been working on my article assignment and plan to turn it in this week. I asked for a two week extension, because I have been having trouble deciding exactly how I want to approach my favorite topic of sea turtles. Picking one thing to write about them has been difficult! Plus, writing about them on a level for young children isn’t so easy either! So when I feel stuck, I move on to something completely different to do which is usually art. I am finding that I love drawing and painting much more than writing. I have also been struggling with a long bout of depression that came on a couple of weeks ago, but I don’t really want to go into the “whys” of it; I’m not sure I could pinpoint them anyway. However, I am on the upward climb out of this hole. On top of that we learned this week that an old friend of ours was killed in the line of duty in his job as a security guard. He was 70 years old and was trying to help a woman who was getting attacked in a parking garage where he worked. He was beaten by the attacker and his injuries were too severe for him to survive. It is very sad. Karl was a sweet man. He moved away a few years ago but didn’t keep in touch with us. I have missed him since he left, but am glad left this world trying to do the right thing and he is finally resting in peace with his Savior. Hello everyone. 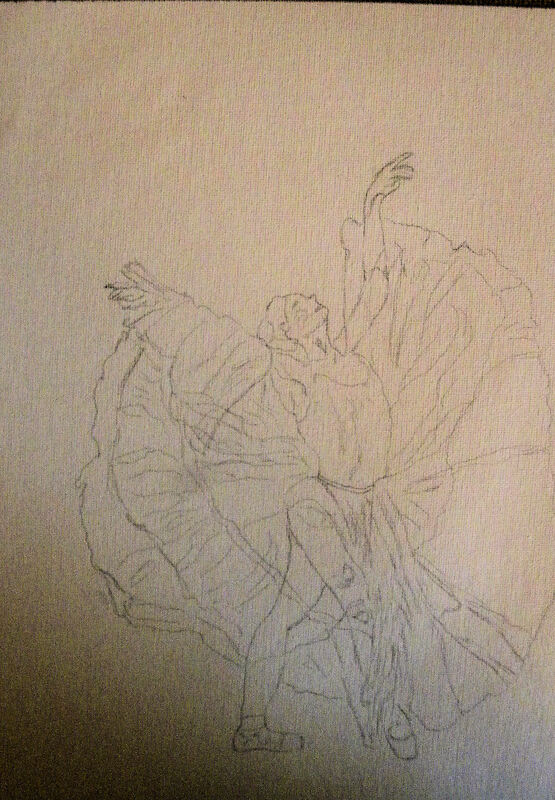 Just letting you know that I am in the process of drawing and painting a ballerina twirling. It is in progress at the moment on my desk…at home. Can’t get to it until tomorrow. I hope everyone is having a wonderful week. Tomorrow there will be a post of a different color so to speak. I hope you enjoy it! In the meantime, here’s something too cute to feast your eyes on! I found it real quick on Google. 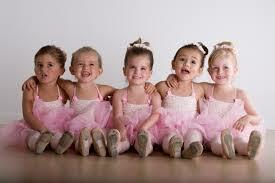 Aren’t these little ones adorable?? 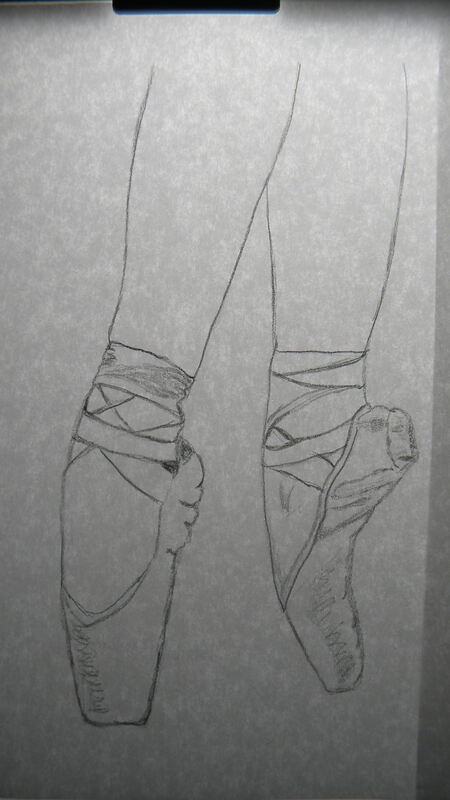 Here are some ballerina pointe shoes. I plan to do a watercolor painting of them soon. This will be the second part of the big work I am planning. I have yet to draw the third one…….. I did these spontaneously a few weeks ago. 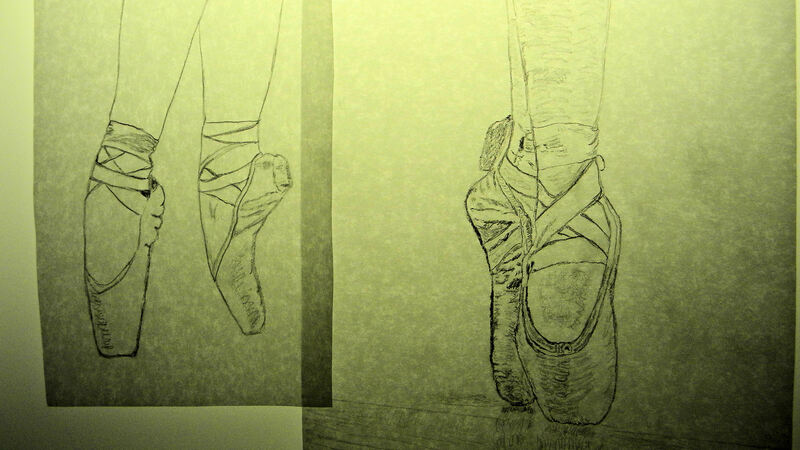 They were actually the first ballerinas I did. It is in acrylics. I do like the way the dresses lined up and the one in the shadows on the far left. 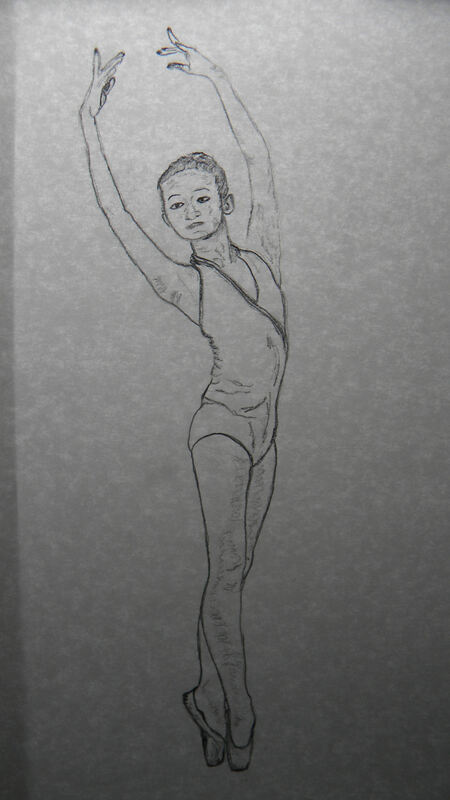 Here is the child ballerina re-done. I like the way this one turned out much better especially the skin tone. What do you think? Have a wonderful day, and give someone you love a big hug.